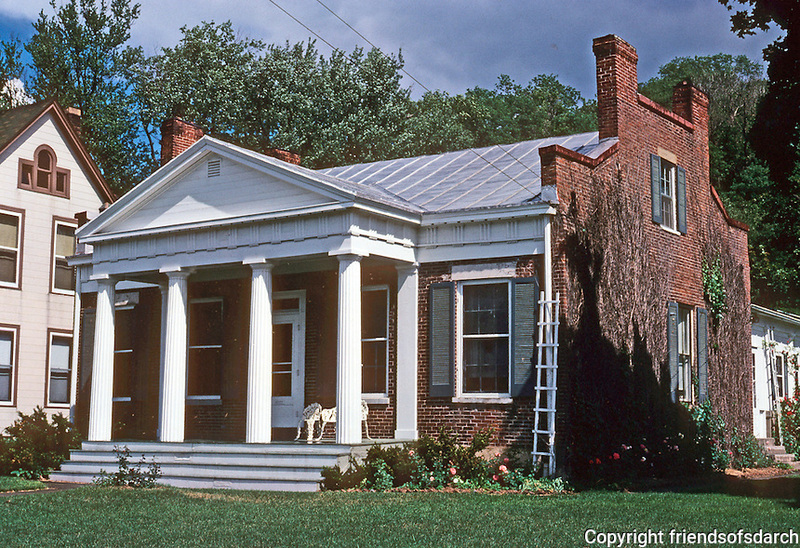 Galena: Hodge House, 1845. Park Avenue. Photo '77.